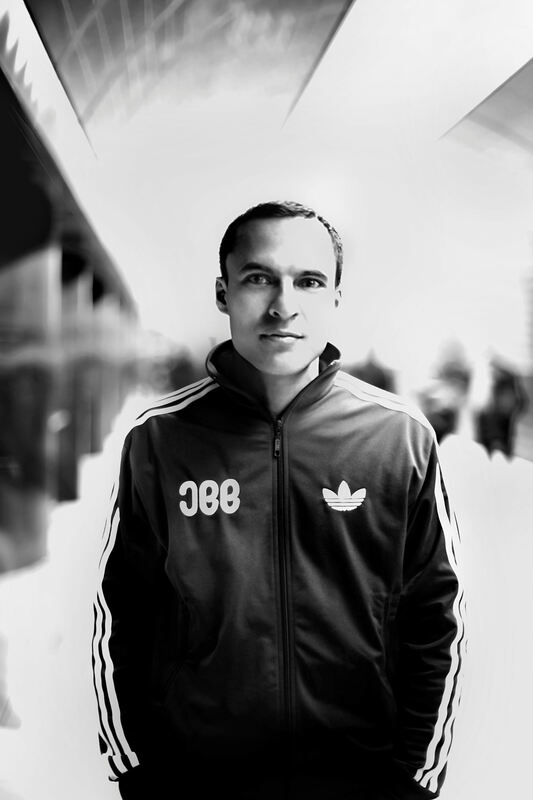 Jerome Isma-Ae is one of the djs on the line up for the hugely anticipated SW4 in London over the 2010 August bank holiday weekend. Over the next few months he will also be playing in Spain, Ukraine, Czech Republic, the UK, Canada and Croatia. During your early career you enjoyed exploring different styles such as soul, disco and funk. How do you define your sound now? It is always hard for me to define sound. It is like trying to explain colour to someone who was born blind. You have also created music for commercials. How does this differ from creating a track for the dance floor? The short version – a track for the dance floor should be pump, roll and kick asses. Music for commercials or movies should accentuate the picture. From reading about you I get the impression you might be interested in cars? Am I right? Yes, absolutely! I am also planning to do my car racing licence next month. Why did you once say “I should be an octopus”? Because I thought it would be cool sometimes to have more than 2 arms. You recently created a stunning version of O T Quartet’s Hold That Sucker Down. How did you approach refreshing such a revered track? I am doing remixes for Glenn Morrison, Menno De Jong and Markus Schulz and collaborations with Gareth Emery and Paul Thomas. You have been added to the line-up for the premier dance festival in London – SW4. What are your expectations of the event? SW4 will be massive! It is one of the gigs I am most looking forward to playing this summer. How will you prepare? Are you a planner or will you just feel the vibe on the day? Short set times at big festivals are prepared but mostly I am spontaneous. Will you join the festival crowds after your set? I always like to get out front after my sets! Jerome Isma-Ae will be playing alongside Paul Oakenfold, Sander van Doorn, Marco V, Judge Jules and Giuseppe Ottaviani in The Gallery Arena.